The Pro Fitter is challenging, fun and easy to learn! Suitable for all ages and abilities, everyone can see the immediate results of cross training with the Pro Fitter! 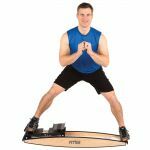 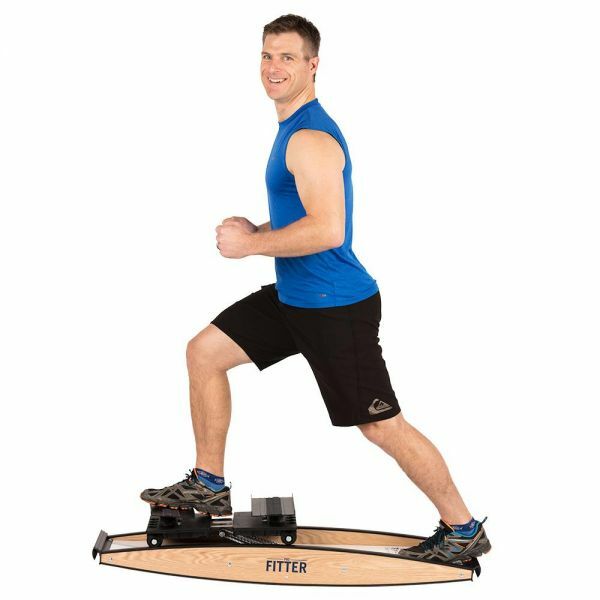 More than just a ski machine, the Pro Fitter comes with over 20 exercises that will help improve leg, core and upper body strength and stability. 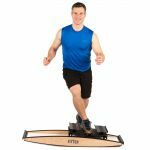 Since 1985, athletes and medical experts worldwide have depended on the Pro Fitter to improve sport performance, rehabilitate injuries and increase overall quality of life. 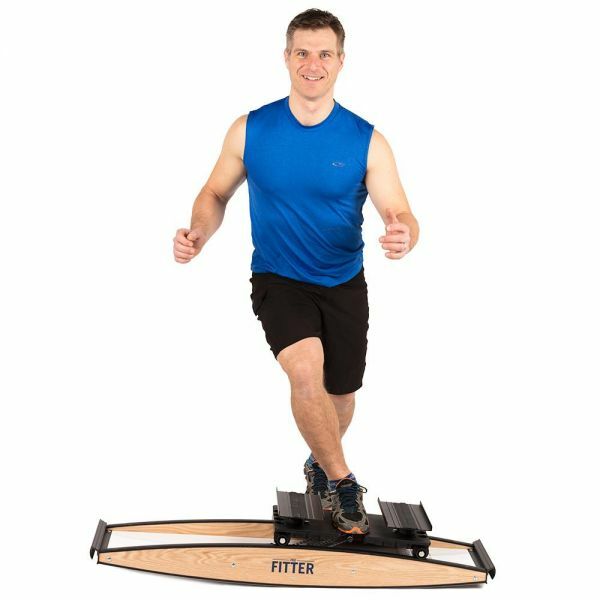 If you want to maintain an active lifestyle with greater confidence and fewer injuries, the Pro Fitter is for you. 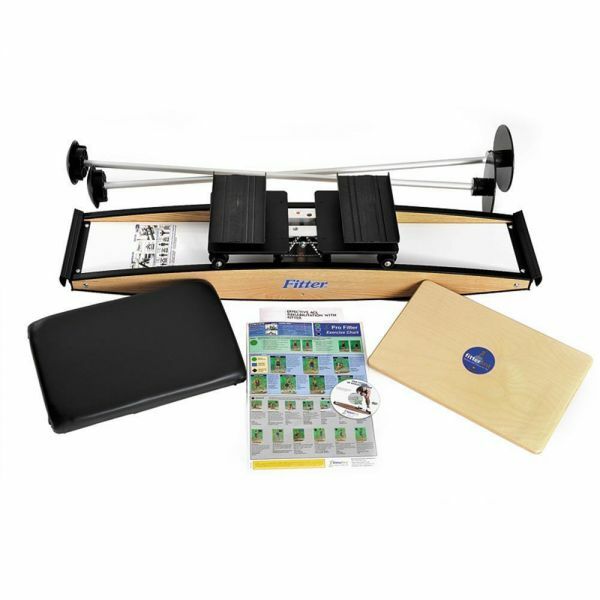 The PF2 Kit is design based on the requests of PT's and AT's who want lots of flexibility when working with different level patients.